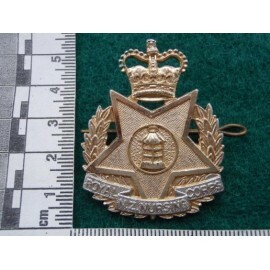 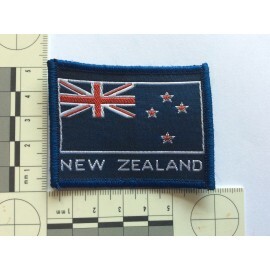 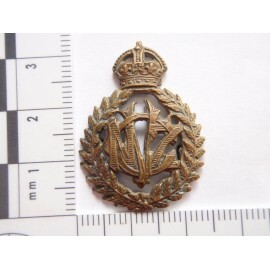 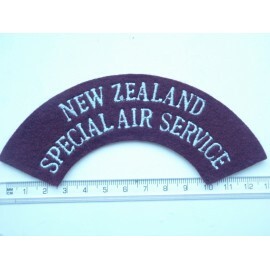 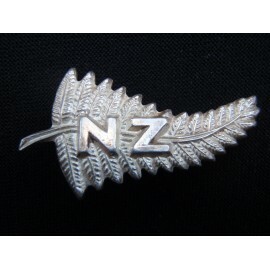 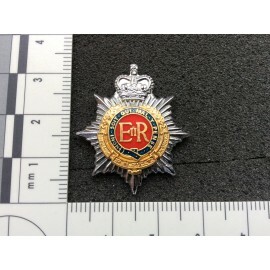 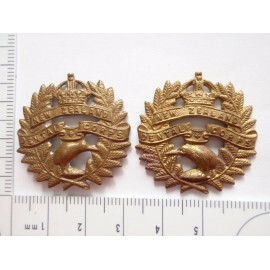 New Zealand Military Forces Sleeve Badge. 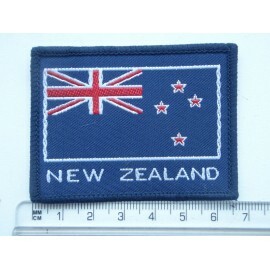 Unissed military force unifrom patch. 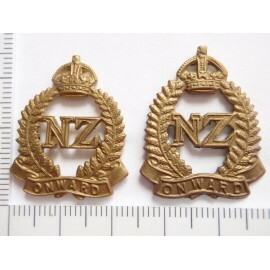 WW1/2 New Zealand Dental Corps Collars, matching facing pair of brass collars. 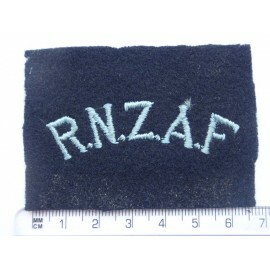 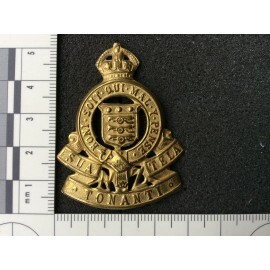 The 1st Armoured Car Regt (NZ Scottish) RNZAC large w/m cap badge with 2 rear loop fixings. 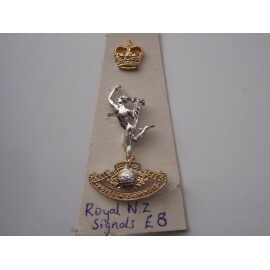 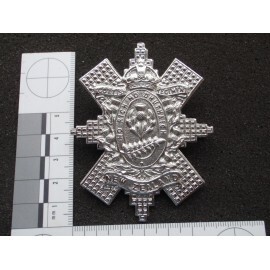 WW1 NZ Expeditionary Force Sweetheart, made by J R GAUNT LONDON, brooch back possibly silver.